I have one of these. It’s okay. I put a decent cartridge on it and also soldered new heavier gold lead RCA jacks to it to improve the sound. 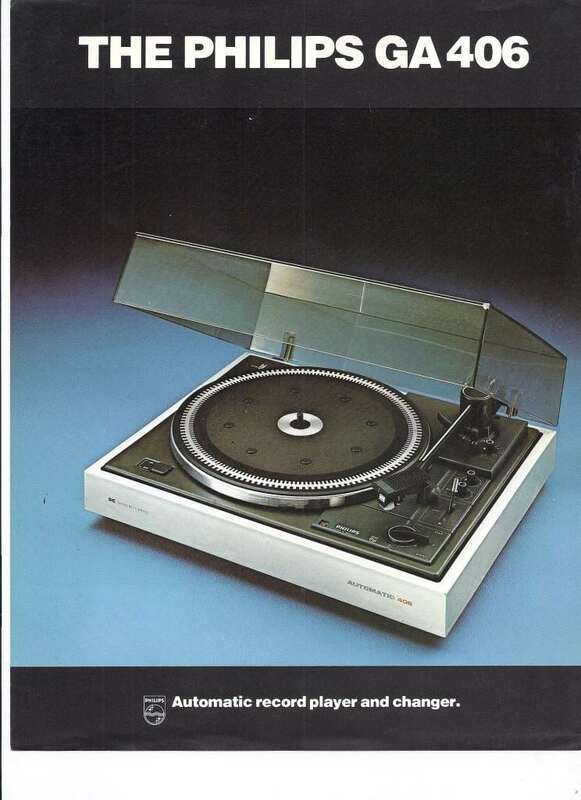 It’s my second turntable and the first is a far superior Revox but the revox is finicky and expensive to repair whereas the Phillips just keeps working. I also have a decent amp and sometimes I hook it up to a decent preamp and amp. Thank you. I sold a few of these and in retrospect I feel this design to be a minor classic. Sadly, with the name Philips they were never going to be taken seriously!